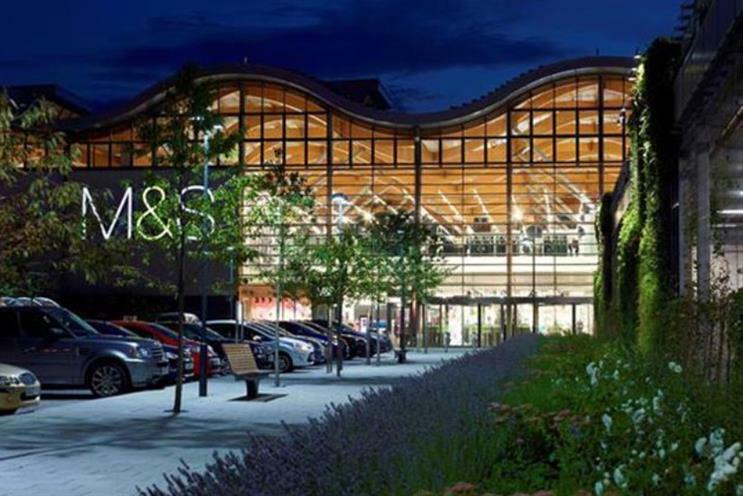 Marks & Spencer has published its latest Plan A Report, listing its sustainability achievements and plans. Here, Marketing lists 10 figures and stats that convey the impact of its CSR strategy. Today's 2015 Plan A Report is the first covering the third stage of M&S's CSR programme - Plan A 2020. The retailer said it had achieved 47 of its Plan A commitments, while priorities include rolling the programme out to its international business and embedding Plan A features into more of its products. Here are 10 numbers and stats that highlight M&S’s crusade for more ethical, sustainable and transparent business. 10. 10 years of collaboration with WWF for a "shared vision of sustainable natural capital"
Marc Bolland, M&S’s chief executive, said: "Plan A 2020 is a sustainable business plan that puts Plan A at the heart of our brand. It aims to engage our customers, employees and stakeholders. We’ve made strong progress in the past 12 months, including working with the Consumer Goods Forum and World Economic Forum. "As part of this work we’ve actively supported global progress on deforestation, low carbon refrigeration, the circular economy and engaging the ‘millennial’ generation’s attitudes to sustainable consumption."